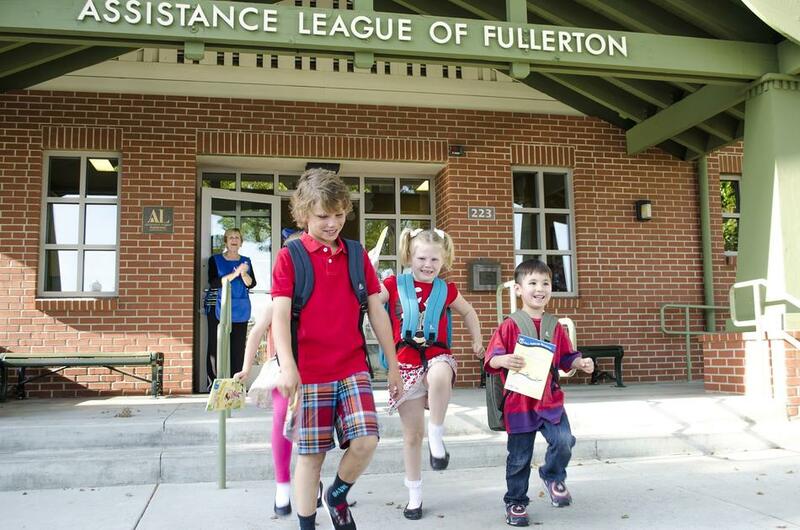 Elementary students in need are brought to Assistance League to “shop” for brand new clothing and books. They all leave with a huge backpack of new clothes, wide grins and a renewed sense of confidence. Provides clothing and household items for women and children leaving an abusive environment as they embark on a new life. Provides holiday help for families in need in the form of gift cards from local retailers. Provides free office space and utilities for the local Meals on Wheels program that delivers meals to housebound seniors. 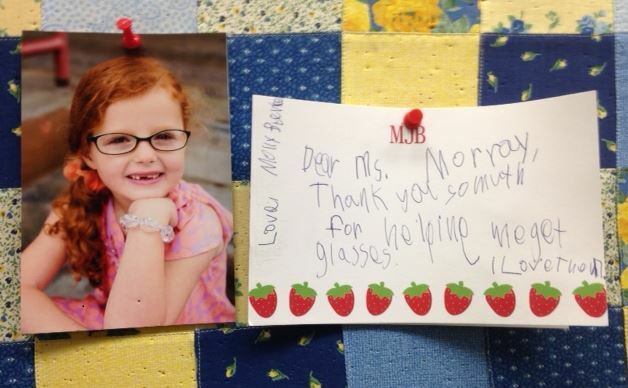 Oversees and finances vision screenings for North Orange County public and private elementary school children and provides financing for lenses and frames when needed. The Foster Youth Success Initiative (FYSI) was established by the Community Colleges Chancellor’s Office to assist foster youth in accessing and successfully completing college. 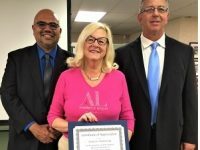 Assistance League of Fullerton serves as the parent support group and community support for this alternative education high school.